IT downtime is no joke. 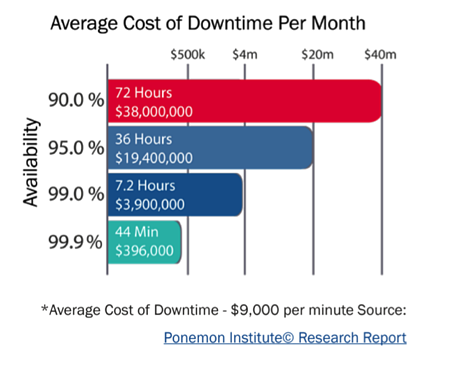 Did you know that downtime can cost businesses up to an average of $9,000 per minute? And did you know that increasing uptime from 99.9% to 99.99% could save the average organization about $350,000 per month? As corporations rely on their IT infrastructures to keep businesses running, it’s critical to be prepared for circumstances that threaten to bring down any application, server, and communication. In recent years, high profile cyber-attacks such as those caused by ransomware have highlighted the need for corporations to tighten cybersecurity. However, it’s not just cyber-crimes that could lead to interruptions and downtimes. 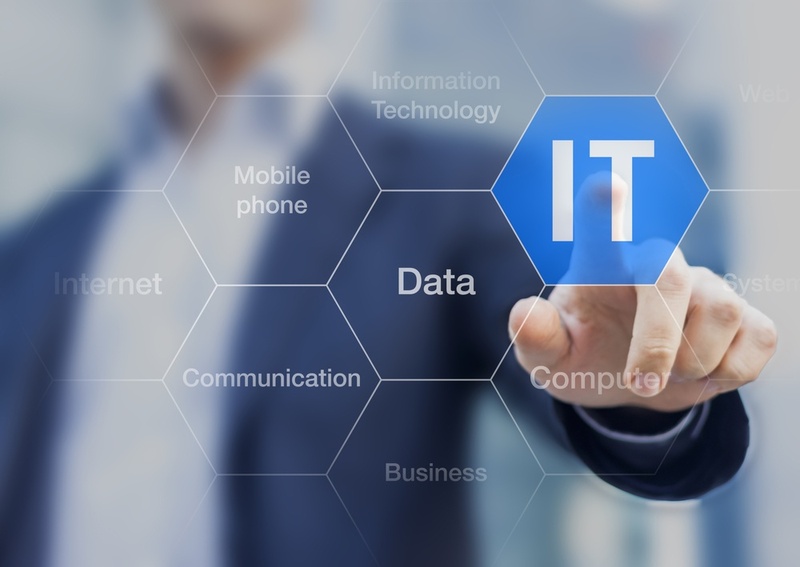 IT departments also have to be prepared for catastrophic weather events, natural disasters, hardware failures, and many other circumstances that could disrupt their networks and connections. Organizations need a backup and data recovery (BDR) plan that will allow them to bring all business operations back online as quickly as possible in the event of a disruption. That means making sure that applications and server software applications can be restored to a functional state almost instantaneously by using a backup and continuity solution. In addition, you can be proactive in preventing downtime by improving your IT Resilience (ITR) with automated systems that can self-diagnose and resolve threats before errors and disruptions occur. Guided by a business continuity management policy, you can strengthen the ITR of your organization by focusing on areas including awareness, protection, discovery, preparedness, recovery, review, and improvement. ITR goes beyond “disaster recovery” to encompass an overall protocol that helps a business maintain access to its data and systems under all circumstances. A well-designed business continuity management policy is supported by resilience technologies that can maintain acceptable service levels to an organization’s critical processes, even during severe disruptions. Using smart and self-directing technologies to maintain your IT infrastructure is the key to minimizing downtime and lost revenue associated with it. Ransomware will continue to be a threat to businesses and organizations. 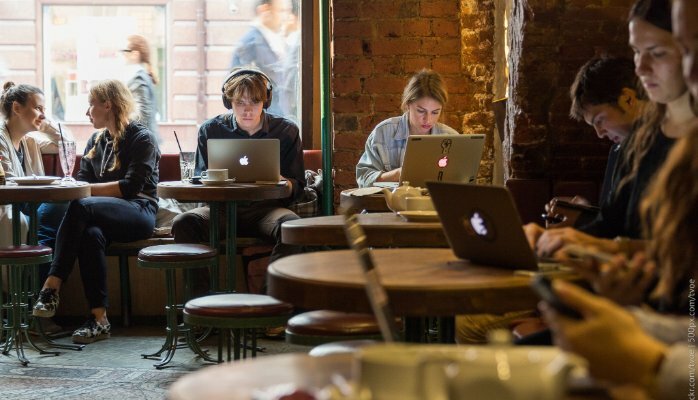 Even though the first line of defense should be antivirus software and employee training, you have to be prepared for scenarios in which things slip through the cracks. Your backup and recovery solution should automatically detect ransomware activities and stop them in their tracks by inspecting every file during every backup so you can stop malicious activities immediately to minimize the number of files being infected. The software should also notify IT administrators as soon as corrupted files are detected so they can start the recovery efforts right away to prevent extensive damages and downtime. Instant recovery enables the redirection of workloads to a backup server so you can keep business-critical processes running while the primary server is being restored. In the event of a disruption, a virtual instance of the server environment is created to eliminate the need for restoring the original hardware before data and applications are available for business operations. This helps reduce costs and eliminate downtime because you don’t have to wait for vendors to deliver hardware or to stockpile spare parts and equipment. In addition, you need an ITR protocol that prioritizes the recovery of business-critical applications and makes sure that dependencies are established in the right order during the restore sequence when different servers are put back online. The only way to be confident that your system can be restored with minimum downtime is to test it regularly. In addition, a full test should be conducted every time changes are made to the IT infrastructure, no matter how small the update seems. 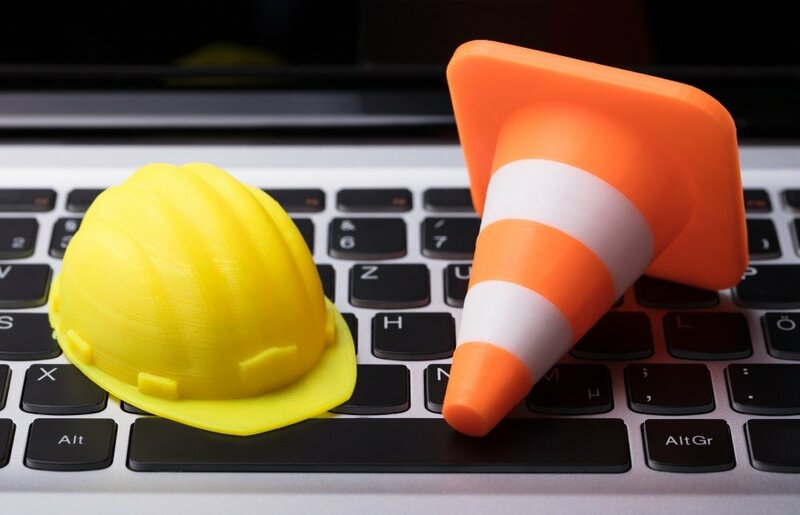 Thanks to the use of automated testing software, you can now be rest assured that all components are in place and set up to be restored instantly in the event of a disruption. Most of these intelligent testing tools also have reporting capabilities that show you what needs to be fixed as well as how fast and to what point your data and applications are protected so you can fine-tune as needed. Cloud computing is one of the best ways to protect your organization against physical disasters by storing data in an offsite facility and ensuring geographic resilience. Cloud services designed specifically for disaster recovery often have built-in ITR capabilities to facilitate data restoration and reduce downtime in the event of a disruption. Cloud seeding is a technique that helps speed up the recovery process by using hardware devices to transfer data into and out of the cloud. When a disaster occurs, the hardware is shipped overnight to the client’s location or data center for high-speed replication and restoration. In addition, compliance reporting is an important component of cloud computing. Almost every industry needs to follow certain regulations to protect user data. For example, HIPAA requires that medical organizations have a disaster recovery plan that is regularly tested. Look for a cloud provider that performs all required tests on your behalf and issue reports to ensure that you’re staying compliant. A comprehensive ITR protocol can be complicated and requires specialized knowledge to implement. 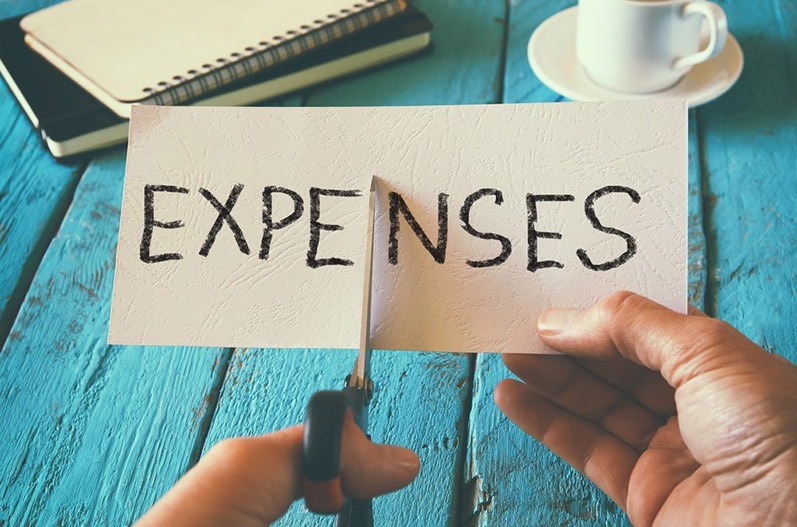 Adding DRaaS to a corporate disaster recovery plan can help relieve the time and budget needed for ITR planning while ensuring that you have access to the latest ITR strategies and technologies. There are different types of DRaaS, such as virtual-to-virtual (V2V)-only, physical-to-physical (P2P), and sometimes physical-to-virtual (P2V). You need to weigh these solutions not only from the perspective of failover services but also reconnection. For instance, it may seem obvious that restarting applications in the cloud is the fastest way. However, it may not be the best solution due to considerations such as security and performance. It’s when, not if, disruptions – whether physical or virtual – will happen. Organizations that are prepared to have their business-critical applications back online as quickly as possible will have a much better chance of thriving in today’s business environment in which every second counts. Having a comprehensive backup and data recovery solution (BDR) is an important part of automated IT services, and will help you minimize the risks of losing data from server failures, natural disasters, and security breaches. Get our BDR e-book to get a better understanding of how to choose the right backup and recovery solution for your business.